Whether you are a prospective parent considering Bangkok Prep for the education of your child or whether you are a current parent of the school who is browsing for more information, I hope that the following pages on our website will give you a sense of the full and happy school life our students enjoy. I am proud to say that our school offers a high standard of education. 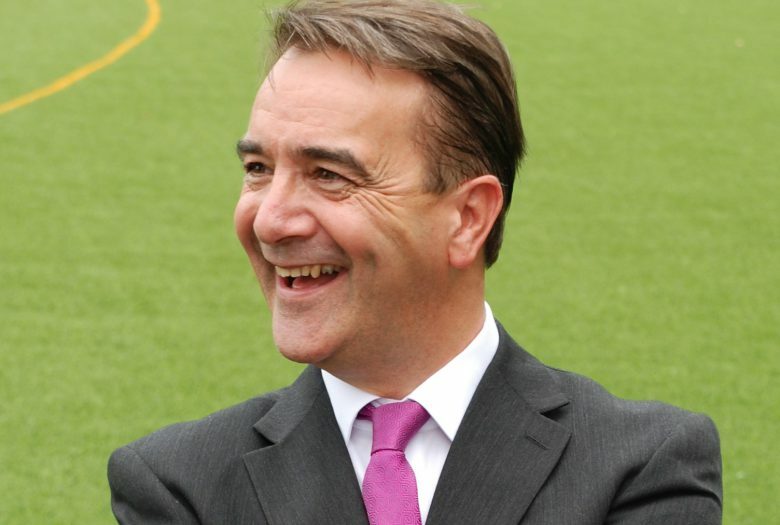 We are committed to achievement – in all its forms and in all areas of the curriculum. To that end, Bangkok Prep provides a caring and supportive atmosphere which allows our students to thrive academically, socially and emotionally. 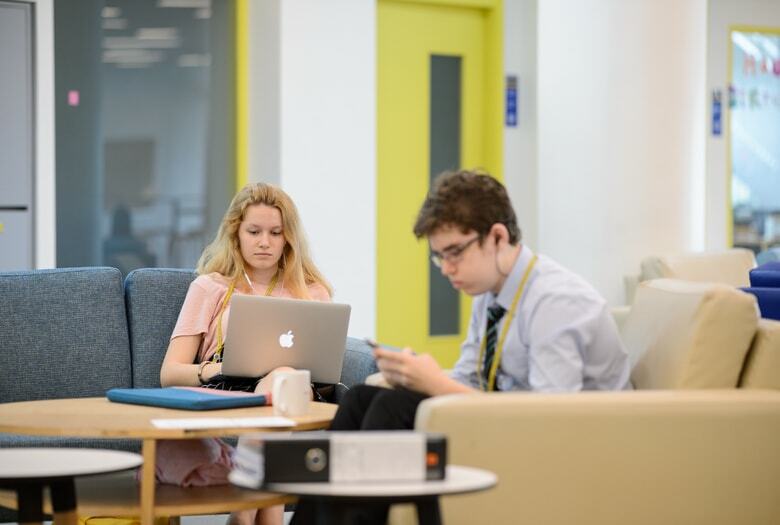 Our students are encouraged to be enquiring, creative, reflective and motivated learners and their individual talents are nourished and celebrated within our inclusive environment. I’m often asked what makes us different to other international schools. We are of course proud of our achievements, but there are other important aspects of Bangkok Prep that we think are important when choosing a school. 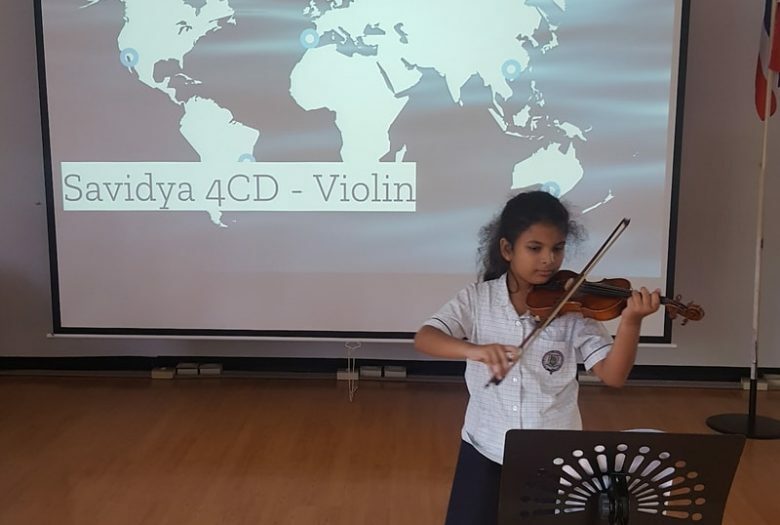 Our teaching is tailored as much as possible to accommodate individual learning styles and needs and encourages our students to flourish, grow in self-confidence and, above all, fulfil their potential. Bangkok Prep employs high quality teachers who are well-qualified and experienced in the delivery of the English National Curriculum, I/GCSE and A level. All our staff members are dedicated to the promotion of high quality learning. Our favourable teacher:student ratio and excellent resources help ensure our students’ success, whatever their age or ability. Recognising the benefits that strong parental and community involvement can bring to students, we actively encourage an open partnership between home and school. 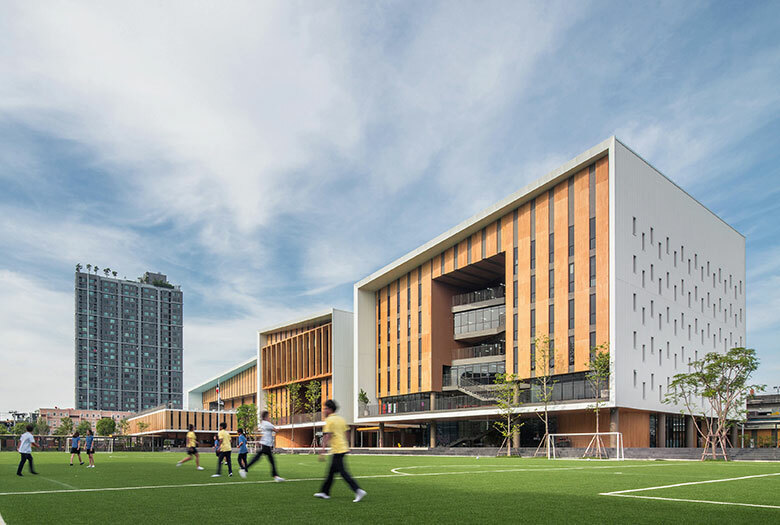 Parents are welcome to participate in many areas of school life, reinforcing the importance of operating as a team to make the most of living within the large international community here in Bangkok. 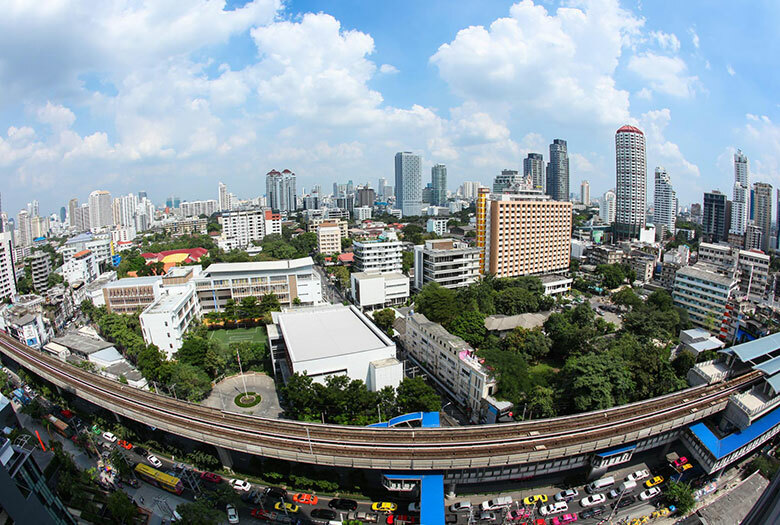 Situated in the heart of Bangkok, each campus has easy access to the Sky Train (BTS), which minimises the journey time from home to school. This gives students and their families less traveling time in the car and more opportunities to take part in our school and community events. Whether you are a student, teacher or parent, whether you are planning to be in Bangkok for two years or twenty, you will be an integral and important part of the Bangkok Prep community and I guarantee that your family will enjoy the experience. 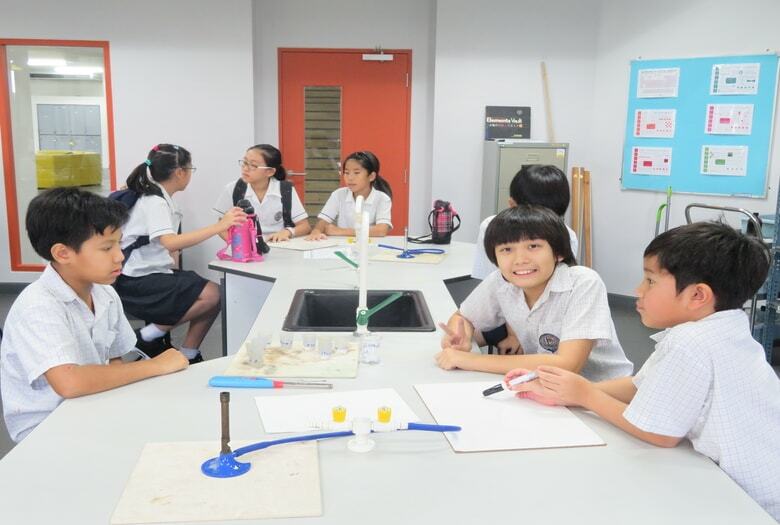 I warmly invite you to visit Bangkok Prep to see our students at work and play on a typical school day so you can experience at first-hand what the school offers. Bangkok Prep - Secondary Campus Located in T77 near BTS Onnut.